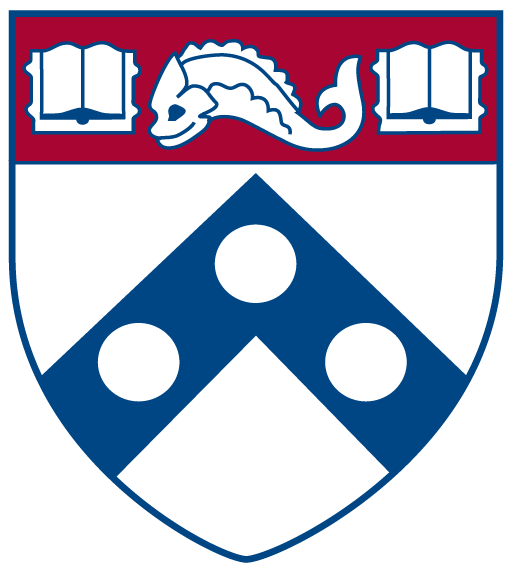 MindCORE Associates are post-doctoral scholars and graduate students at the University of Pennsylvania with emerging or established records of research on topics connected to mind and brain, and who are mentored by MindCORE faculty. To become a MindCORE Associate, please click here. Using information theory to understand the social dynamics that cause natural languages to form efficient descriptions of sensory information.